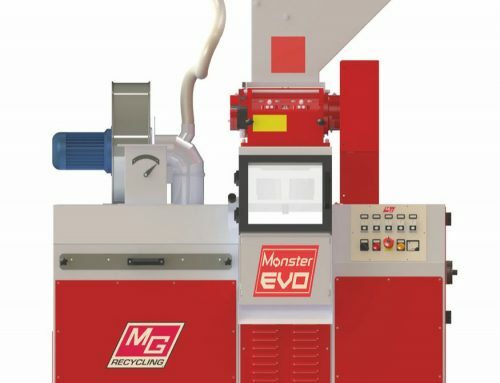 The compact Matrix 220 VZT cable granulation system is a complete, patented system for the recycling of copper and aluminium cable, radiators, electronic scrap and WEEE. 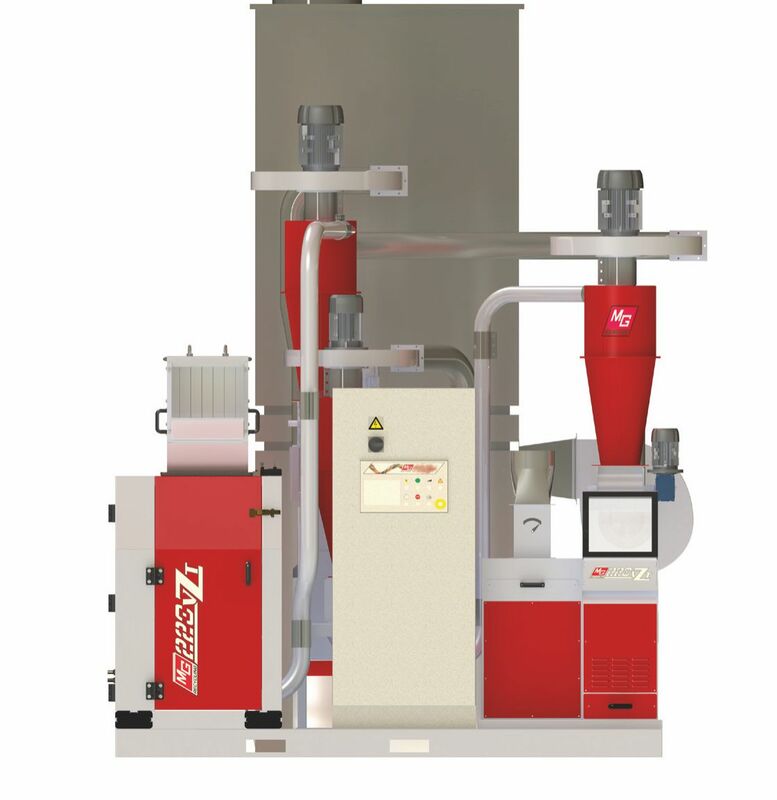 The 220 VZT is able to process between 500kg and 600kg of cable an hour and is one of a range of granulation systems to suit operations of all sizes. It has a unique ‘zig-zag’ turbo system which automatically separates thick and rigid wire from household and fine cables. 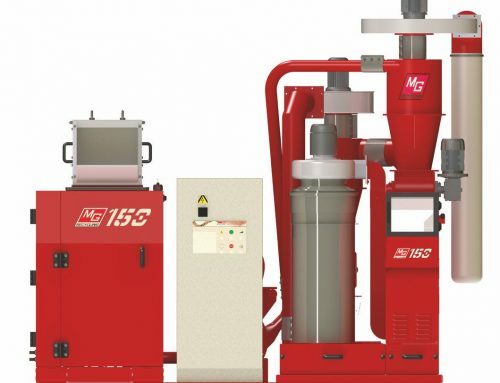 This means that production is dramatically increased and separation is improved. Matrix systems are not limited to cable and have a number of other uses. For example we can also provide a solution for processing car looms and harness wires. 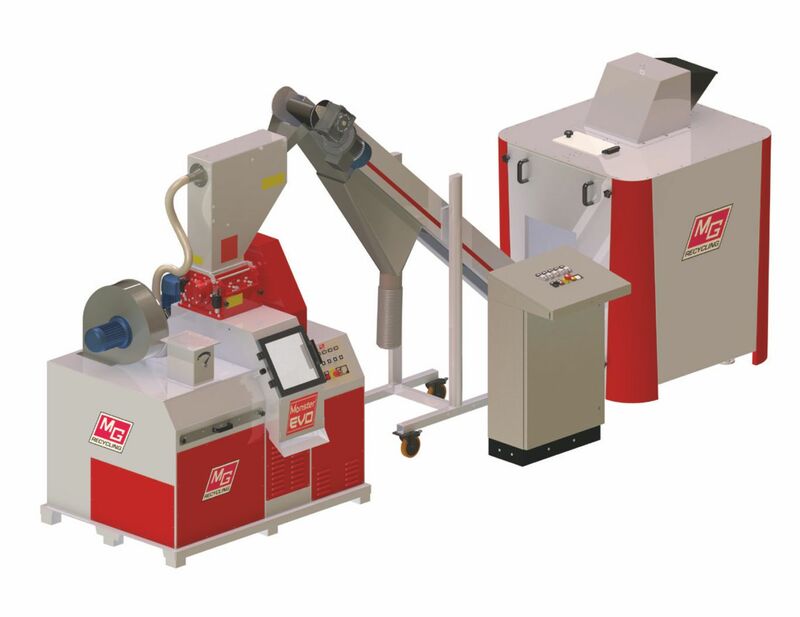 A pre shredder is supplied before the Matrix Granulator, plus magnetic separation and a dosing system that injects powder to dry the grease from the cables, allowing for clean separation. An additional filter can be supplied to cope with any dust that’s generated. 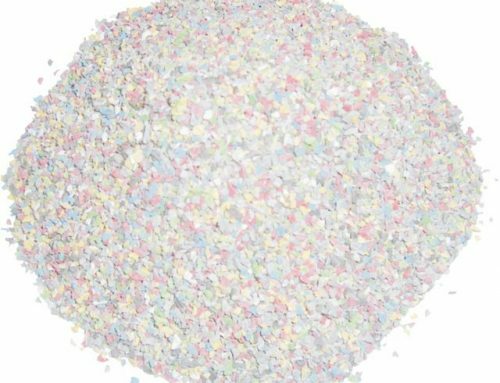 If you have a specific recycling requirement, please contact us.